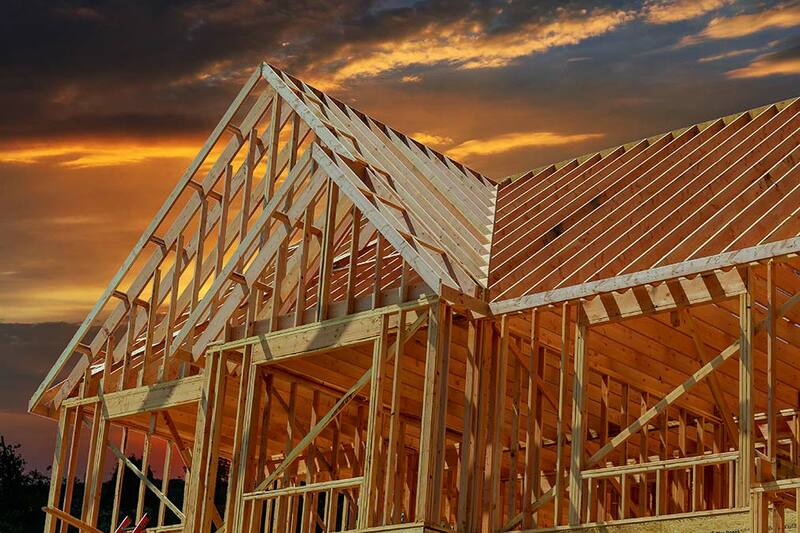 Roetzel is proud to represent some of the nation’s best-known home builders. Our multidisciplinary home builder team handles all aspects of residential development, from the initial property acquisition to the final sale. We provide our home builder clients with the depth and experience necessary to accomplish any project, large or small. When disputes arise, our trial attorneys provide aggressive representation to get cases resolved. With a strong national team based in Florida, we can assist clients in land acquisition and finance, complicated title work, permitting and zoning, environmental assessment, contract negotiation and drafting, tax, licensing and regulatory issues, and retail sales to buyers. Our lawyers have experience in all types of real estate transactions--whether they involve undeveloped land, preexisting construction, or subdivided lots in a planned community, we have the talent to get the deal done. When disputes arise, our trial attorneys provide aggressive representation to get cases resolved. We have attorneys who specialize in handling contract claims, real property disputes, construction defect and breach of warranty claims, subrogation claims, homeowners’ association suits, environmental litigation, regulatory matters, and eminent domain proceedings. We combine in-depth knowledge of the law and local procedures, cutting edge technology, and courtroom skill and experience to achieve the best possible results for our home builder clients. Our experience with a variety of home builders and developers allows us to better understand their unique needs and challenges in developing residential property. We have helped our clients plan, build, and sell single-family subdivisions, multi-family townhouses and condominiums, apartments, adult living communities, and mixed use developments throughout the State of Florida. Regardless of the size or scope of the project, we work together closely with our home builder clients to best achieve your corporate objectives.